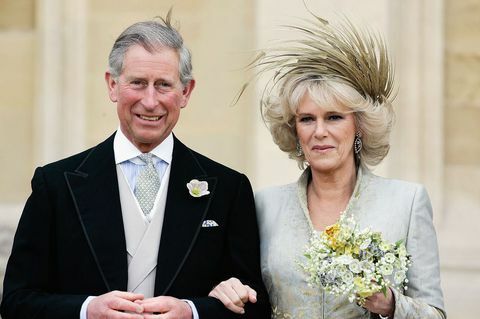 The Prince of Wales – the eldest child of Queen Elizabeth II and heir apparent to the British throne – is set to visit Ghana on 2 November 2018 with his wife Camilla, the Duchess of Cornwall. They are both embarking on a tour of Africa to deepen the British Monarch’s historical ties with its former colonies, including Ghana. Prince Charles, who has been Duke of Cornwall and Duke of Rothesay since 1952, first visited Ghana in March 1977 to attend the Golden Jubilee of Achimota School, formerly ‘The Prince of Wales College,’ and a durbar in his honour in Kumasi by His Majesty Otumfuo Nana Opoku Ware II. The Royal family will attend a State Banquet organised by the Presidency in their honour, celebrating the ties between the UK and Ghana. It will be attended by senior dignitaries, a number of British Ghanaians, as well as prominent figures from business, arts, culture and media. The Prince will also attend a meeting with Ghanaian and International business leaders to discuss sustainable practices in Ghana’s cocoa industry and key environmental issues. His Royal Highness will visit the Christiansborg Castle, once a Danish and then British, slave fort, which was until a few years ago the seat of Ghana’s Government after independence, to discuss the future restoration and reuse of the area, as part of a major redevelopment of Accra’s waterfront, conceived by the Ghanaian Government with the architect Sir David Adjaye. 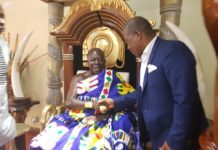 Their Royal Highnesses will also visit Kumasi to meet His Majesty Otumfuo Osei Tutu II, the Asantehene at the Manhyia palace. 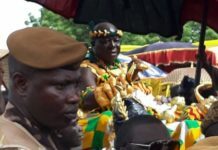 The Prince and The Duchess will then attend a traditional durbar or procession at the palace with the Asantehene and local chiefs. 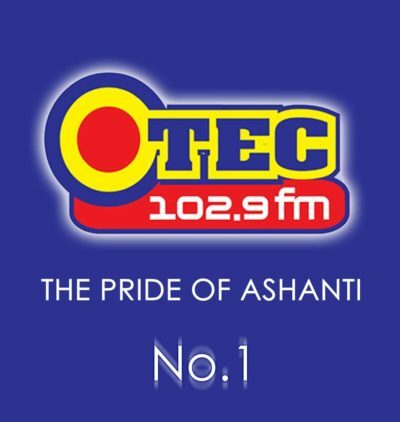 A tweet on the Clarence house page – which is the official residence of the Prince of Wales – added that Their Royal Highnesses will also visit the Kwame Nkrumah University of Science and Technology in the Ashanti region. The university was closed on Tuesday after riots by students led to the destruction of several properties. Over 30 vehicles were burnt and the administration block was ransacked and vandalised. It is yet to be confirmed if the Prince of Wales’ visit to the university will go ahead or be cancelled due to the shutdown of the university. Gambia and Nigeria are the other African countries to be visited by the Royal Family.